Have you ever known a person that could attract virtually any man at anytime and do it elegantly, effectively and almost magically? But aside from giving you with the power to pickup virtually any man that you desire, and keep him interested, this program will improve your overall quality of life in general by helping you exude confidence in everything you do. Your time has come. 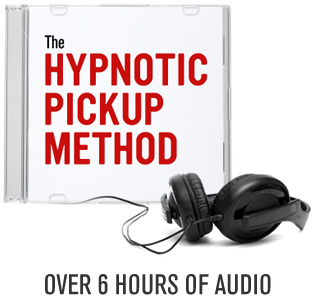 If you are ready to meet and attract the man that you desire and deserve, wait no more.